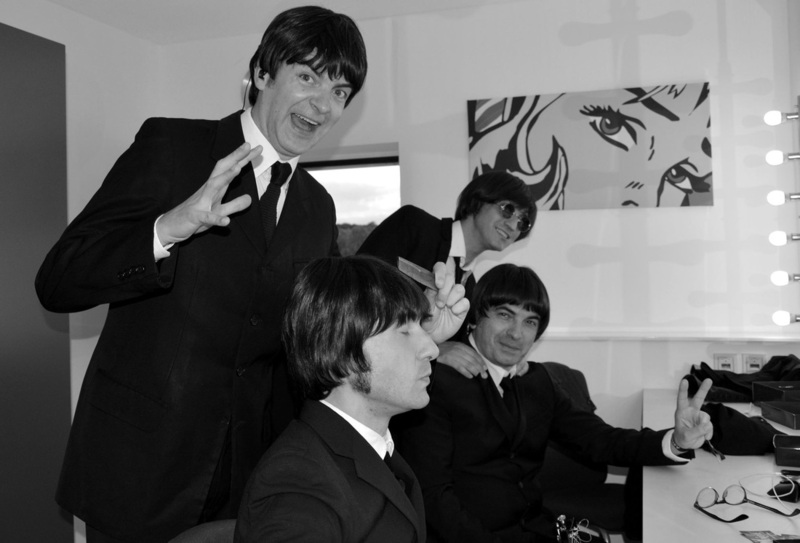 Tribute to the unforgettable Beatles! 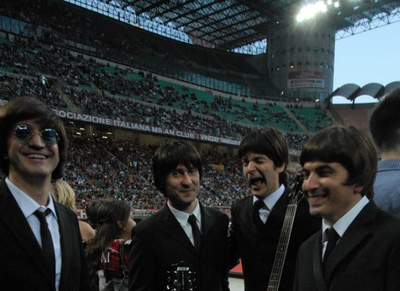 Four italian musicians with vast background experience in live performances, TV shows (San Remo, X-Factor) recording and producing got together in 2008 to share the same dream: To create the ultimate Beatles tribute band. 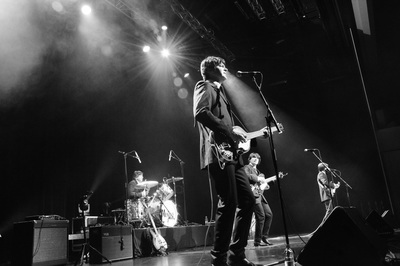 The Menlove take their audiences on a musical journey to an era in rock history that will live on in our hearts forever. 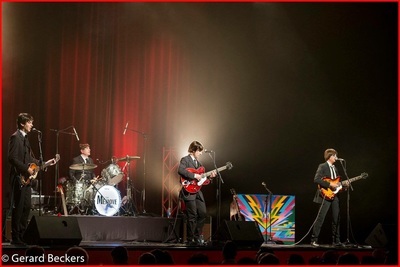 They are hailed by critics and fans alike as one of the most authentic and endearing Beatles tribute around. 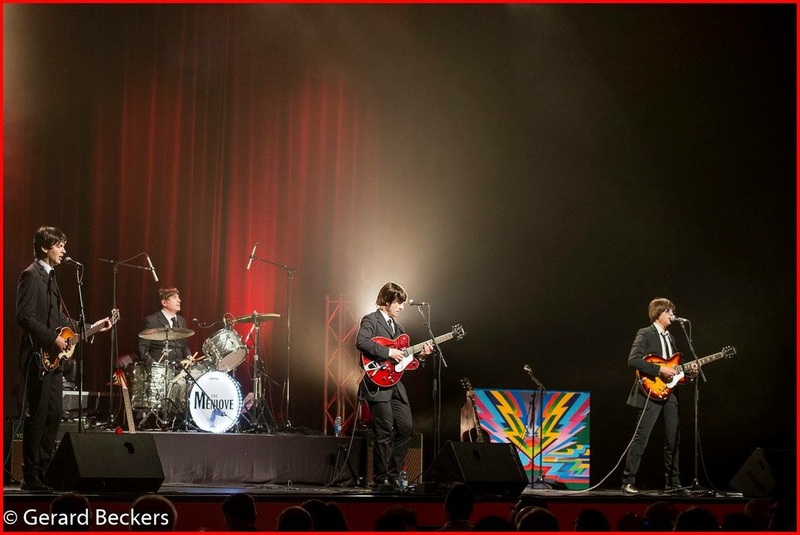 Choosing songs from the early years to the psychedelic era, The Menlove astonishingly recreate a 60’s live Beatles concert, with period instruments, clothing, hairstyles, and onstage banter. The band will have you dancing in the aisles from the very beginning. Breathtaking harmonies, punchy musicianship and an acute attention to detail make for an uncanny resemblance to the original fab four. Whether you are a Beatles fanatic or simply a lover of good old fashion rock'n roll music - you don’t miss them! A splendid time is guaranteed for all.